Nowack was one of the biggest Snap bears on Wall Street, previously having a price target of $5.50. Snap shares have run up more than 100% this year, causing one of the company’s biggest bears on Wall Street to change his view on the stock. 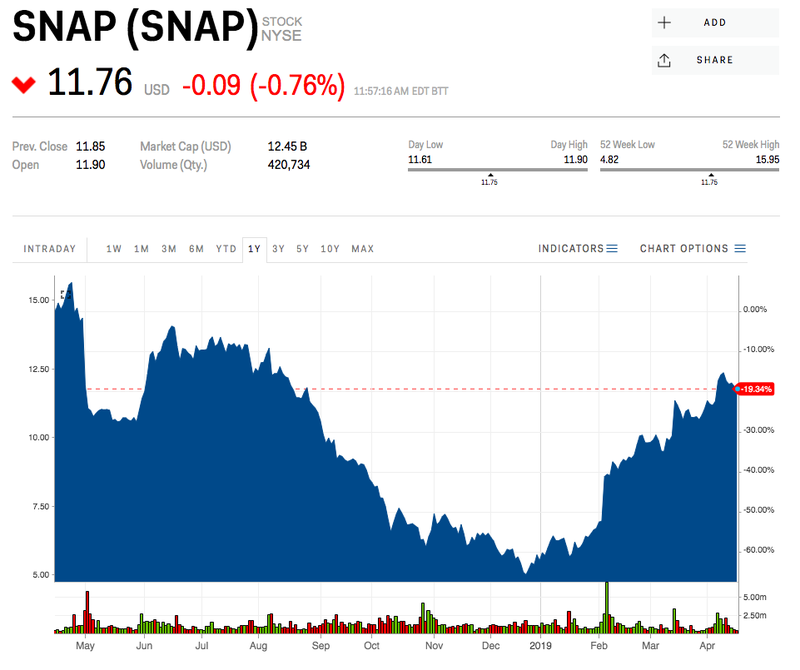 “Snap is executing at a higher level but we believe its ~120% multiple expansion YTD captures these improvements,” wrote Morgan Stanley analyst Brian Nowack. He added that the bank’s discounted cash flow-based price target “still has 30% downside,” while raising his price target from $5.50 to $8.50 a share. Ahead of the change, just two Wall Street analysts were more bearish on the company’s prospects, both with price targets of $5. “We remain underweight until we find further evidence of faster-growing users (watching app downloads and third party data) and/or further improving advertising trends,” he said. Nowack raised his financial projections and noted Snap has experienced tangible improvements to its business. Those include green shoots in advertising, improvements in engagement, and a more stable user base. In addition, the company has continued to innovate with a new focus on expanding its platform to gaming. Nowack said the key risks to his thesis include better-than-expected user growth from the recent re-launch of the Android Snap app, and better-than-expected monetization of the company’s core Stories platform. 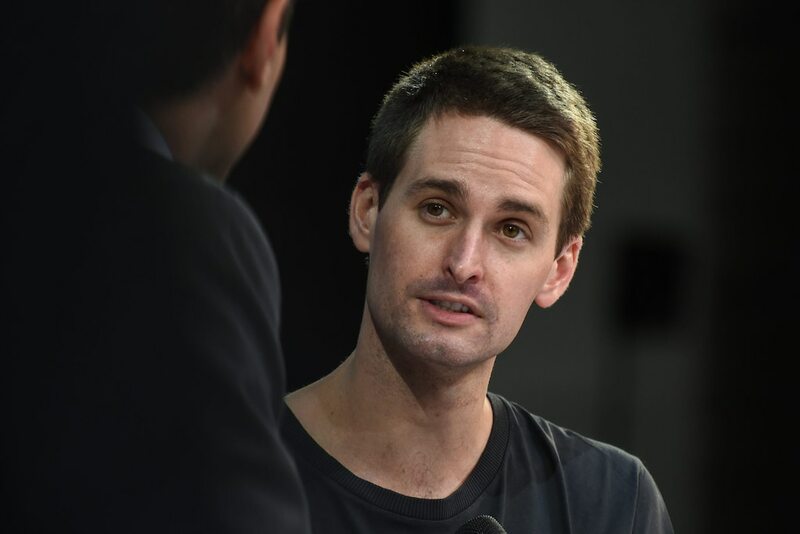 The rebound in Snap’s share price comes after a period of intense volatility for the company. At one point in December, its stock price was down more than 70% from its initial-public-offering price of $17 a share. Since its IPO, more than 20 senior executives have left the company. And Snap’s problems don’t stop there. A report out this week from The Financial Times calculated the social-media network will run out of cash within three years if revenues don’t pick up. Snap shares were up 115% year-to-date.